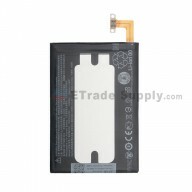 The Galaxy Note 3 Series includes the models of: N900, N9006, N9005, SM-N900V, SM-N900A, SM-N900P, SM-N900T,SM-N900R4. 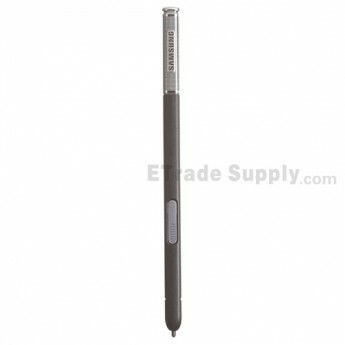 This Samsung Galaxy Note 3 Series Stylus is a brand new original replacement. 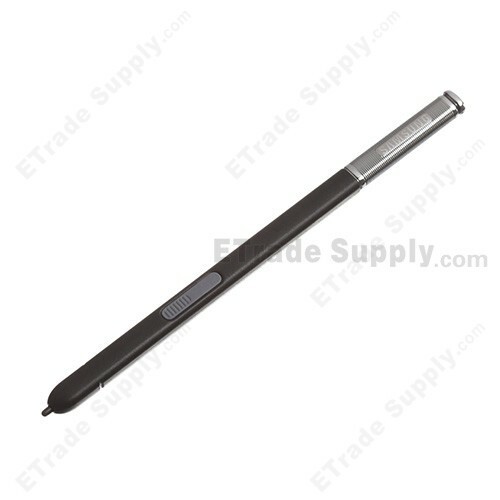 This Stylus replacement is compatible with Samsung Galaxy Note 3 Series only. 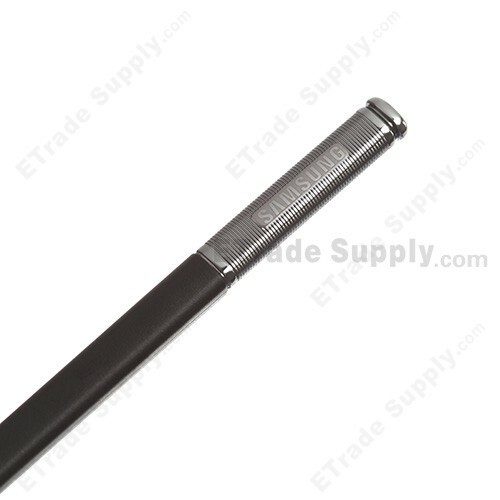 If your Stylus is non-working, this replacement part should be ideal for your Samsung Galaxy Note 3 Series. 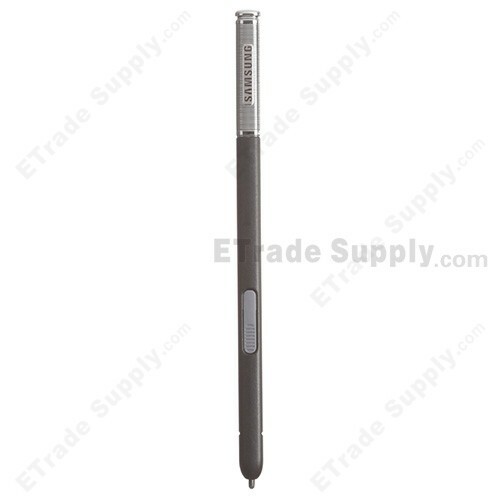 This Samsung Galaxy Note 3 Series Stylus is available in white and black. This item is black one. 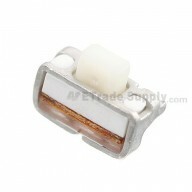 The installation of any new parts should be done by a qualified person. ETS is notresponsible for any damage caused during installation. I lost my original pen, and bought this one at etrade supply. 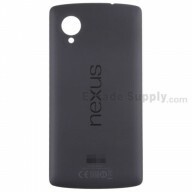 The price is reasonable and it fit my phone with no issues. Can't belive how fast it arrived. It fit for my note 3 perfectly. Totally what I wanted and it works excellent.